Where does she get all that energy? The Real Housewives of New York star Sonja Morgan shares with Us Weekly her secret for surviving the grueling days and nights shooting her Bravo reality show: staying properly hydrated. 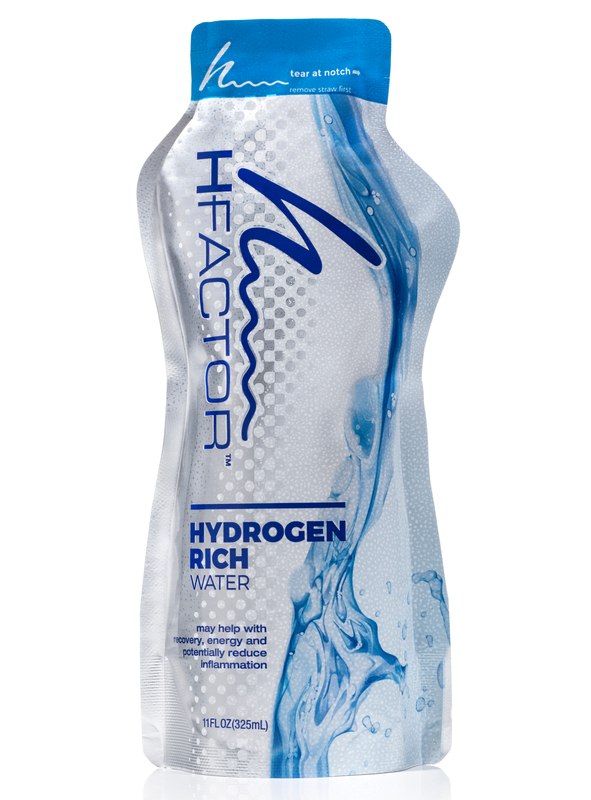 But Morgan doesn’t do anything without a little pizzazz, so normal water doesn’t cut it for the 53-year-old who turns to HFactor water, a hydrogen-rich water. The jetsetter — who has been actively documenting her current trip to Paris on Instagram — also praises the beverage for being a savior during traveling, explaining that it helps cure her jet lag. So while HFactor, which retails for $18 for six waters, has the potential to improve hangovers, that doesn’t seem to be the primary need for the mom to daughter Quincy these days. Instead, she can reap such benefits as improved energy levels and circulation. The Real Housewives of New York will return to Bravo for season 9 on April 5 at 9 p.m. ET, where Morgan will welcome the newest member of the show, famed NYC socialite Tinsley Mortimer, as a houseguest in her townhouse.